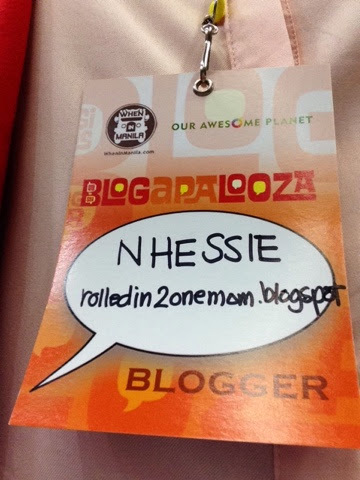 I had the most awesome time at my first Blogapalooza event! 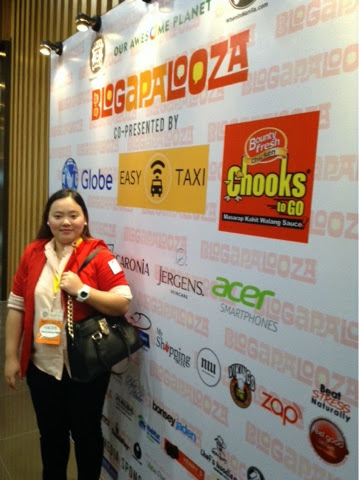 Probably the biggest business to blogger event I have been to so far. 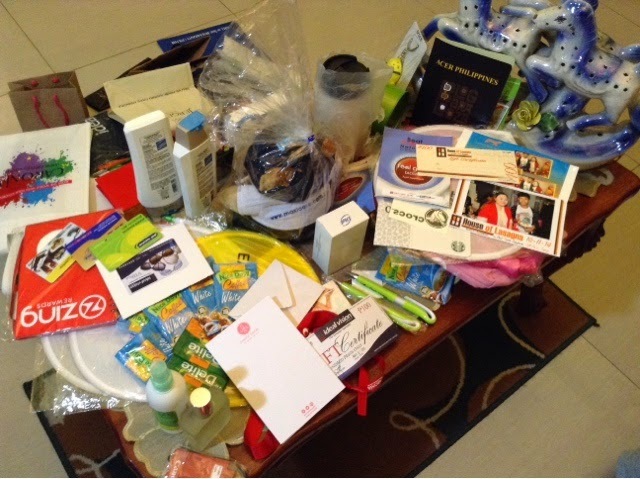 Aside from seeing other Mommy Bloggers which proved to me that they are real live people, lol, I was like a kid on Christmas Day opening up my presents one by one and getting awed at this opportunity that knocked at my door. 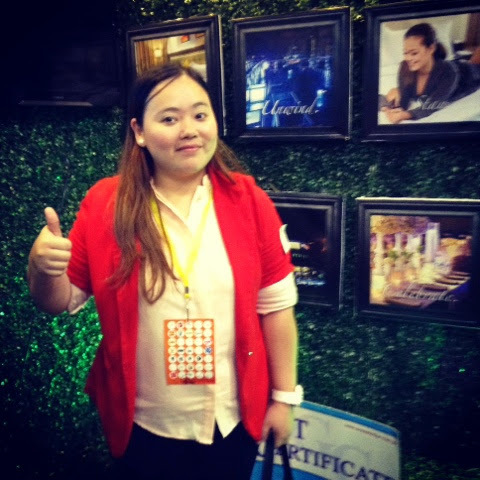 That's me - at the lobby of the SM Aura SMX Convention Center - inhibitions out the window, I posed for the cam to prove that I was really at the event! My badge! Was so proud, I had to take a picture. 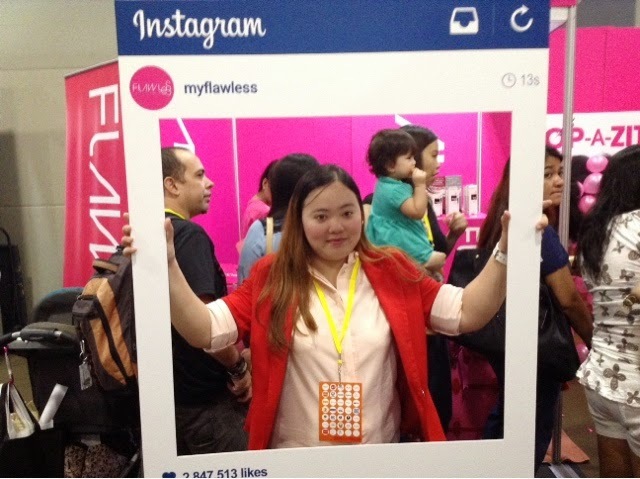 Stem Cell Day Cream + a pink shirt! 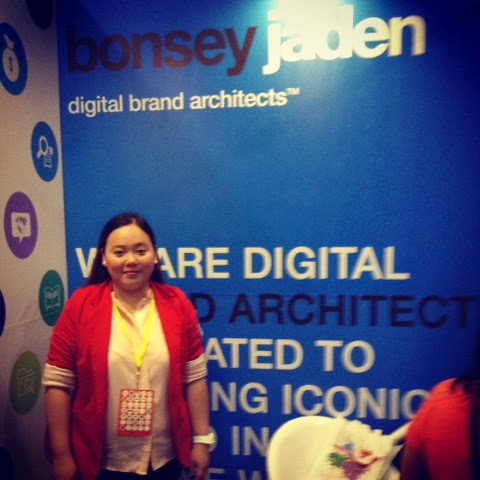 Go digital to promote your brand with BONSEY JADEN! 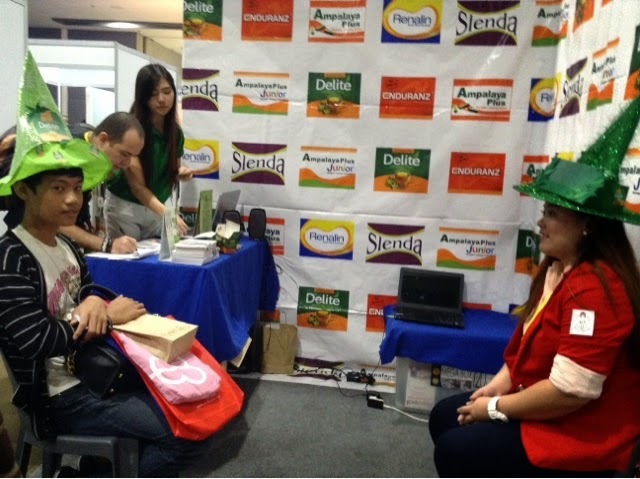 Pinoy Henyo game at the Delite booth! I almost guessed the Henyo word! 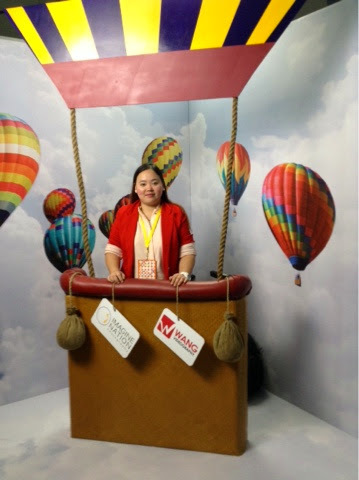 Up, up and away with the Wang Photography booth! 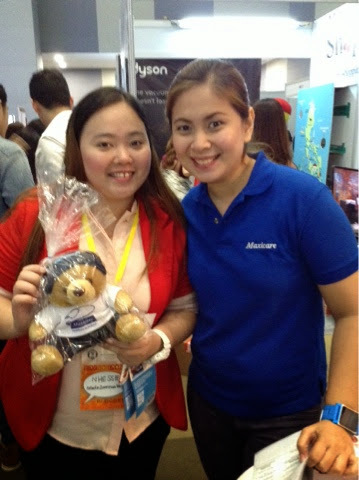 Won the Maxi Bear at the Maxicare booth! 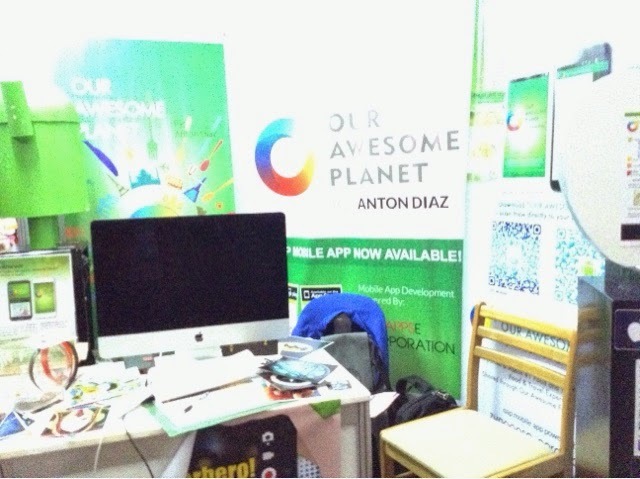 Checked out Our Awesome Planets' booth too! 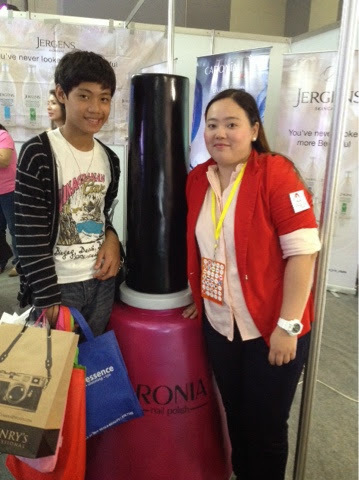 Loving my Caronia gift pack! The colors are so classy. 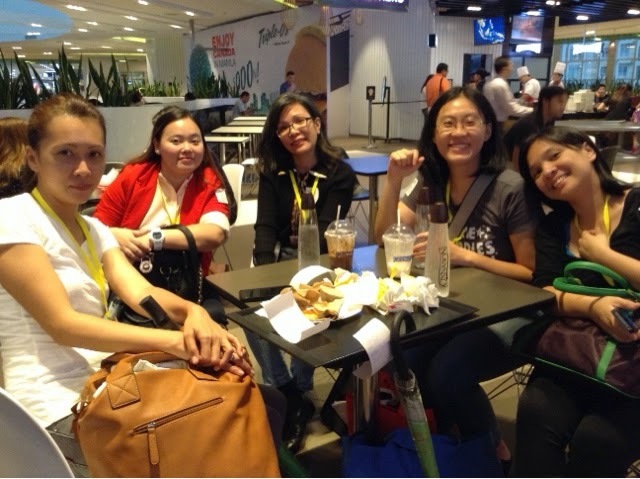 Met fellow mommy bloggers in person! 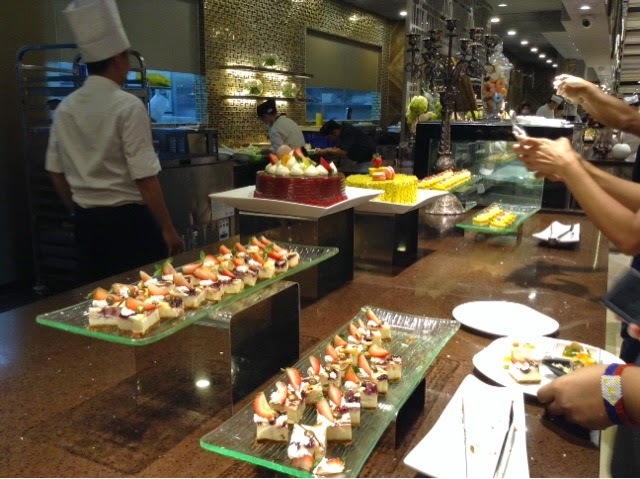 Had an awesome tour and foodtasting at #NIUBYVIKINGS! 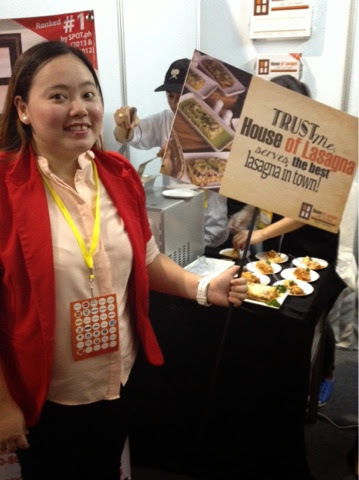 That's me at the ACE Hotel and Suites booth! Took home GC's! 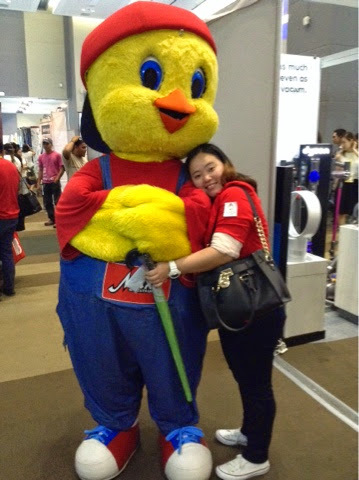 Giving some bearhug to Max's Chicken Mascot! 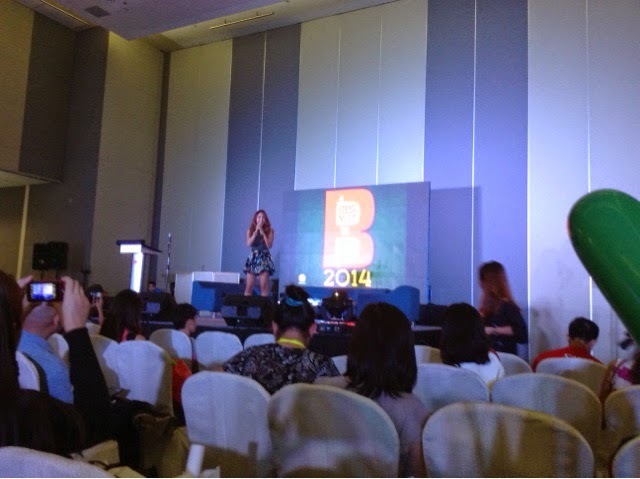 Girlcrushin' on pretty Ms. Karen Bordador. 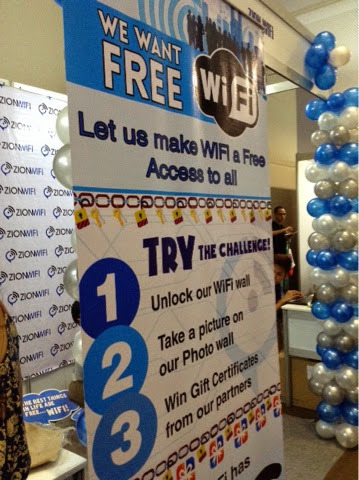 Took home these awesome freebies from all the partners/sponsors of the event!!!! 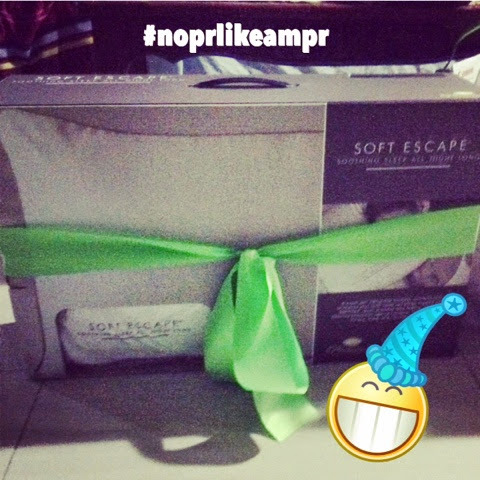 My URATEX soft escape pillow from AMPR! I won the raffle! 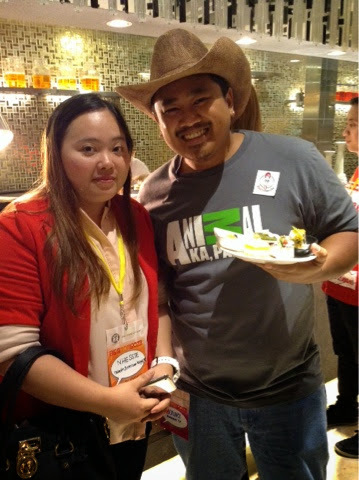 I met and had my picture taken with Bogart the Explorer!